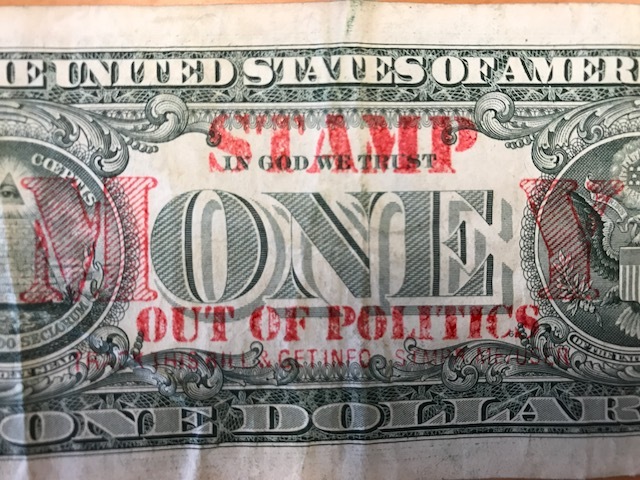 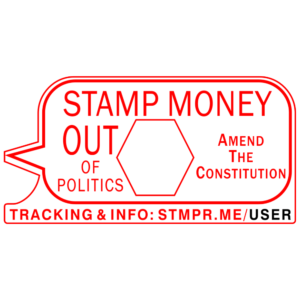 This stamp transforms the word “ONE” on the back of a $1 bill into MONEY. 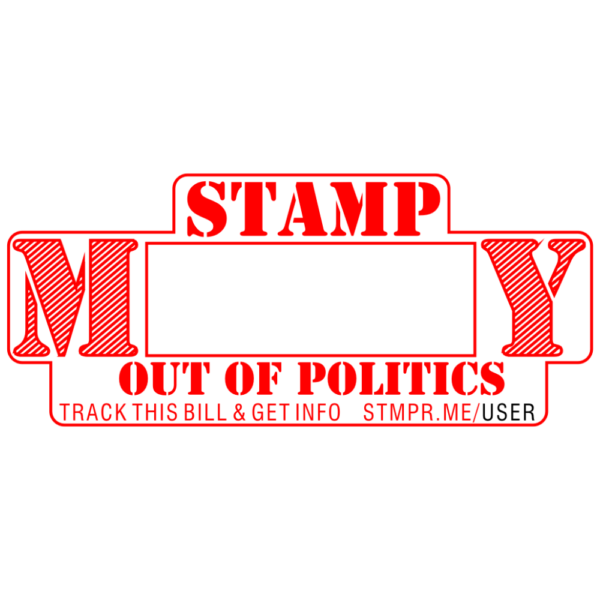 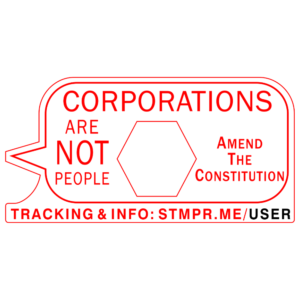 Available only as an acrylic stamp. 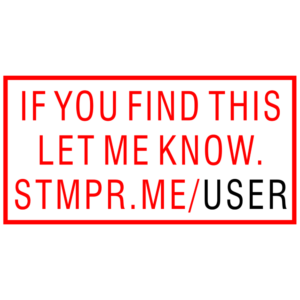 Inkpad required.